Matcha Yu owner, Erin Lindwall. An energy-enhancing premium Japanese Matcha Green tea sourced from a farm commended multiple times by the Japanese Emperor for its superior quality is now available for purchase online, in Econic compostable packaging. 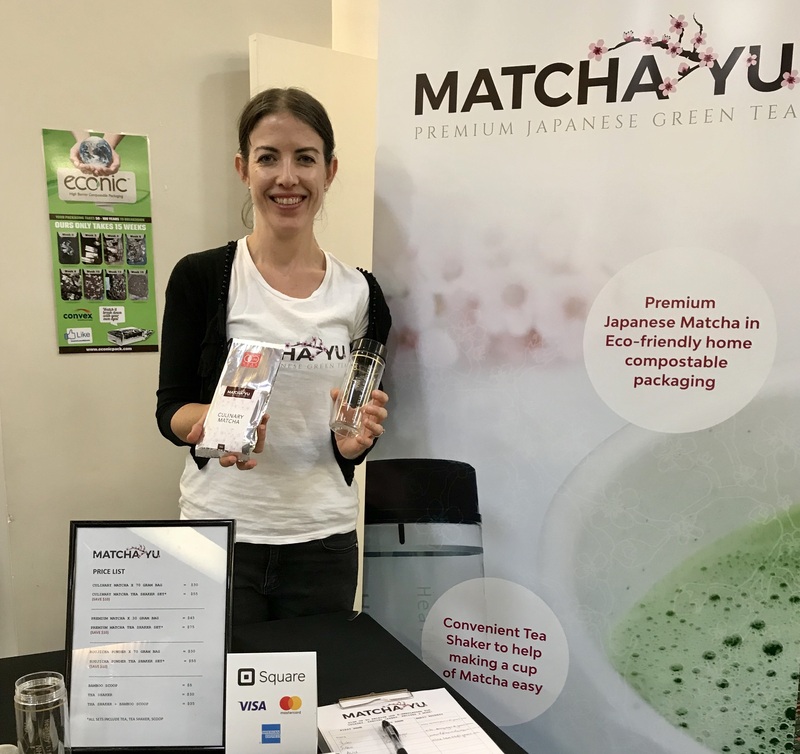 Matcha Yu combined their passion for Japanese tea and sustainability in January by launching their superior range of traditional Matcha tea in high barrier Econic bags, which protect both the tea quality and the environment. Known for its high anti-oxidant content and slow release caffeine that provides a healthy alertness – Matcha Green Tea is becoming increasingly popular in cafes and health food stores in many countries outside of Japan, especially Australia. Matcha Yu offers the additional advantage of sourcing their Premium Matcha tea from Kifukuen Tea Farm, which has won first prize more than 20 times over 50 years in an Annual Competition for Tea in Japan, commended by the Emperor. The Matcha Yu range also includes high quality culinary grade Matcha tea and Houjicha powder (Japanese Roasted Green Tea) sourced from other top performing Japanese suppliers. Matcha Yu owner Erin Lindwall developed an appreciation for Matcha tea after working in Japan and becoming immersed in the culture.  Now based in Melbourne, she does all she can to minimise waste and enhance the environment. She is an active volunteer participating in regular beach clean-ups and works with local environmental groups and government to create change that benefits the environment.